Recently I started to become more concerned about what happens to all the pictures I take of Olivia and all my nieces and nephew. I’m not one or having lots of pictures around the house but lately I started wanting to print out more as recently I lost a lot of pictures when my memory card wiped itself! So when I was offered the chance to create some PicStick fridge magnets using some of my favourite pictures I was thrilled. 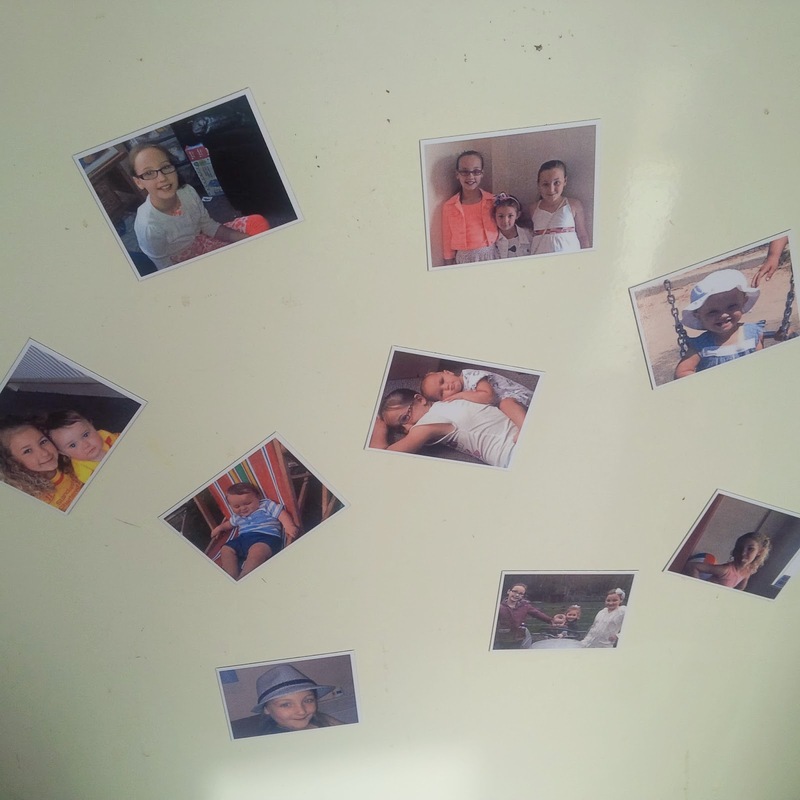 A unique way of capturing your memories in a fun way, well who doesn’t have a fridge full of magnets! My fridge is full of them mainly with random school letters and certificates. I found it so easy creating my magnets cropping them to get the look I wanted and all I had to do was sit back and wait.I uploaded mine from my computer but you can upload from your phone, Facebook or Dropbox too and only £9.50/$14.99 and free worldwide shipping for a sheet of 9 they would make the perfect present or just as a fun way to save your own memories. I am actually thinking of ordering more to give out to my family at Christmas (sorry for using the ‘c’ word) in their cards this year. 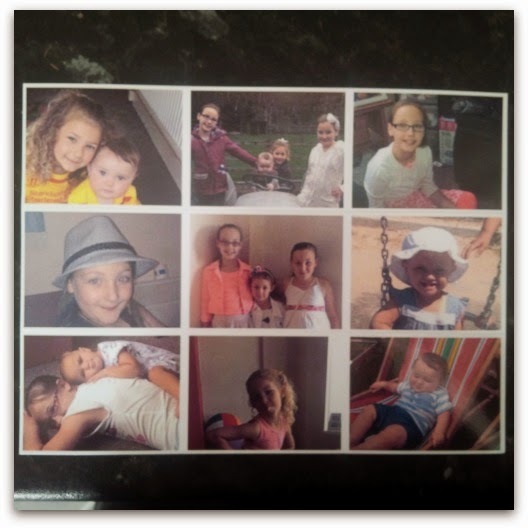 They arrived quickly and securely in a stiff envelope ensuring they were well protected during posting and as the come in an envelope they come straight through your door, no hanging around waiting for them to be delivered which is always a winner with me! So, what do you think? 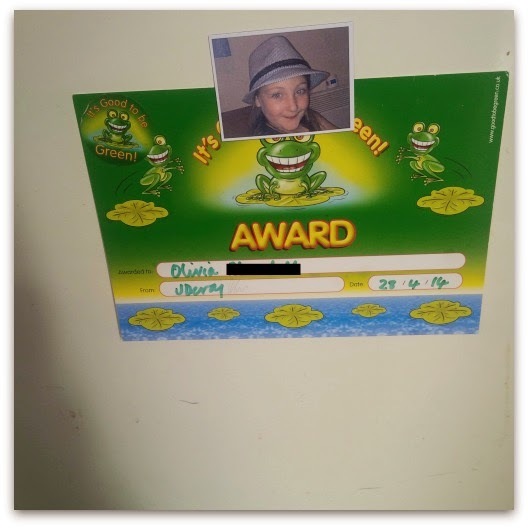 These are my photos now adorning my fridge door cute, fun and practical too ‘Olivia’ now holds her own certificate…….. The magnets come as one sheet that you can separate. 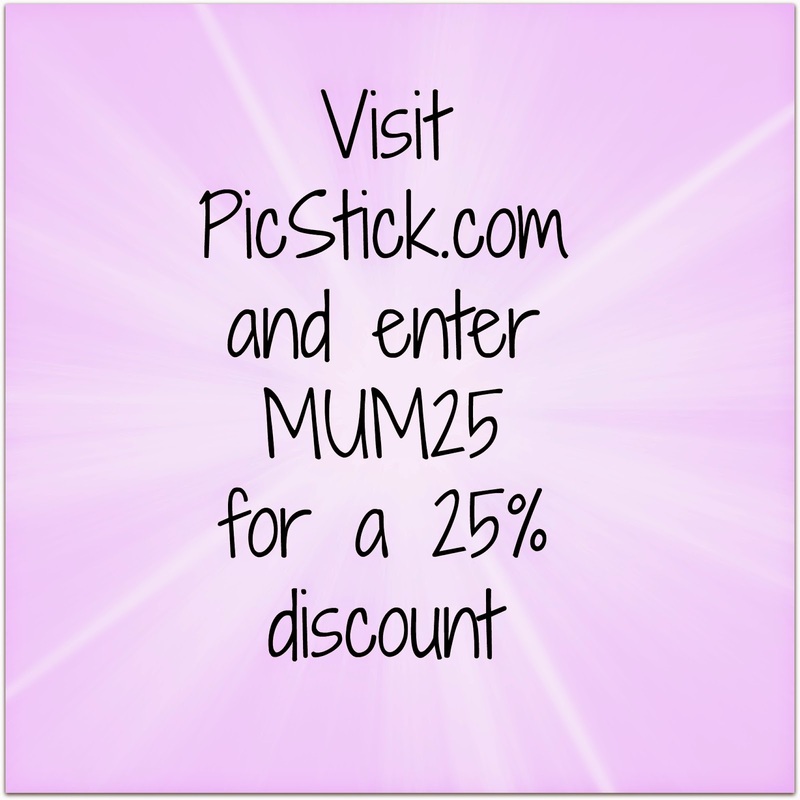 The lovely people at PicStick have given me a code for all my readers for 25% off your order. Please feel free to use it and pass on to your family and friends so you can all have some fabulous magnets too!